If you’re a die-hard Sonic Collective fan, then aside from almost certainly being handsome and successful, you’re likely a keen observer too. 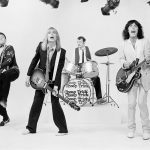 No doubt then, you would have noticed that last month Scott did something new with his pick by offering a list of some of the other albums he was considering before he settled on Cheap Trick. (This is a great idea, and one that I’ll be shamelessly stealing.) One of the albums he listed, NWA: Straight Outta Compton, happens to be one of my favourites and brought to mind the trademark production styles of early West-Coast rap made famous by none other than Dr. Dre. 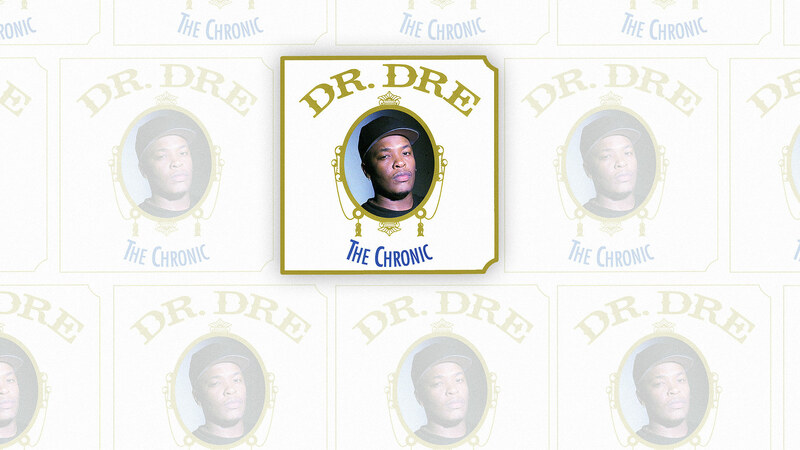 I decided that I would be remiss if I didn’t recommend Dre’s debut studio album, The Chronic. 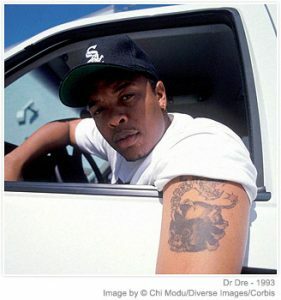 Dre is widely regarded as the father of the “G-Funk” sound that characterized and influenced hip hop artists throughout the 90s as Rap became more mainstream. 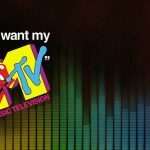 According to the near-omnicient Wikipedia, G-funk makes use of Funk samples layered with melodic synths, deep bass, and high-pitched portamento saw-wave synths. The sound is rounded out by a slow tempo, female backing vocals, and a relaxed, almost slurred style of rapping. Dr Dre generally uses live musicians in the studio to reproduce the original music of the samples he chose, which gives his music a much more characteristically “Dr. Dre” sound. Despite the fact that The Chronic’s sound is quite dated by today’s hip hop standards, when you hear it, you can’t help but think back to an era where Rap was just starting to become mainstream, and brought some of the struggles facing inner-city youth to light for the first time. It was not without its controversy, and some of the songs are quite politicized, which to my mind, makes it historically significant compared to other rap albums of the era that just never bothered to go there. Kanye West once said stated: “The Chronic is still the hip-hop equivalent to Stevie Wonder’s Songs in the Key of Life. It’s the benchmark you measure your album against if you’re serious.” Pretty high praise, to be sure. 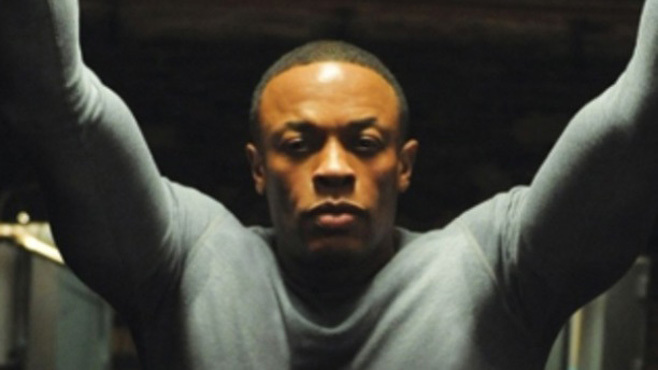 I’m still eagerly waiting for Dr. Dre to put out Detox, but presently he seems content going to the gym, developing headphones, working on a feature-length NWA biopic, and counting his billions (yep, billions) of dollars. In the meantime then, let’s revisit his debut album, The Chronic. FYI: The Chronic is difficult to find online for purchase to copyright lawsuits.